Found 2 file extension associations related to VGplayer and 1 file format developed specifically for use with VGplayer. 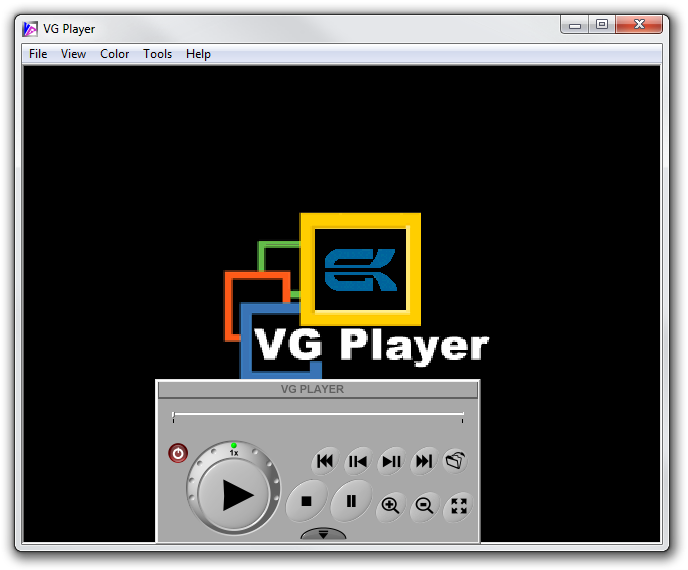 VGplayer is a player used to play back video recorded by the DigitalVDO recorder. The VGplayer software seems to be old or discontinued. If you need more information please contact the developers of VGplayer, or check out their product website.